NeThe Supreme Court of India, after considering a plea by State Information Commission, Gujarat issued notice to Registrar of the Gujarat High Court on Monday. The State Information Commission had submitted that the provisions of RTI Act over-ride the provisions of the High Court Rules and the same cannot be vice versa. 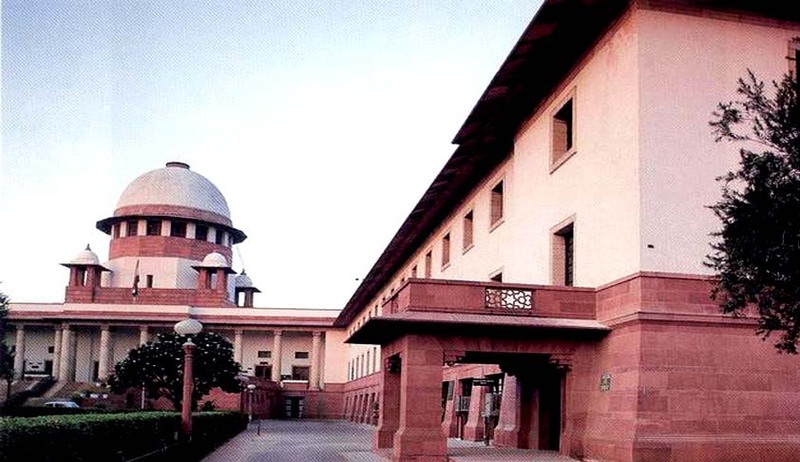 The State Information Commission had approached the Apex Court as the Gujarat High Court had earlier ruled that information that is to be given to a person could be given under High Court Rules and not under the RTI Act. The matter reached the galleries of judiciary as Mahendra A Bhatt; a former medical officer had sought some information along with certain documents and certified copy from the High Court. However, the Public Information Officer asked Mr. Bhatt apply in person or through an advocate to “Deputy Registrar”, Decree Department, Gujarat High Court to obtain the information. Reportedly, a court fees or Rs. 3 was also to be paid for the same. Reportedly, the information was to given to him as per Rules 149 to 154 of the Gujarat High Court Rules, 1993. In case Mr. Bhatt was not a party to the case about which he was seeking information, he had to attach an affidavit, stating the grounds for his seeking information. He thereafter filed an appeal before the Appellate authority. However, the same was dismissed as the Appellate authority decided that a certified copy could be obtained under High Court Rules and not under the RTI Act. After his appeal was dismissed, Mr. Bhatt approached the State Information Commission and the same directed the High Court to provide all the information within 20 days, under the RTI Act. However, the Registry of the High Court approached the judicial side of the High Court wherein the Court directed that information be providedwithin four weeks, under the RTI Act. Thereafter, the Registry approached the division bench, which ruled in its favour. The Division Bench held that provisions of High Court Rules prevail over RTI Act. Against the same, the State Information Commission has approached the Apex Court, it has reportedly took the plea, “The High Court ought to have appreciated that the Right to Information Act, 2005 is a special enactment which would have an overriding effect over other statues and rules (Section 22)”.